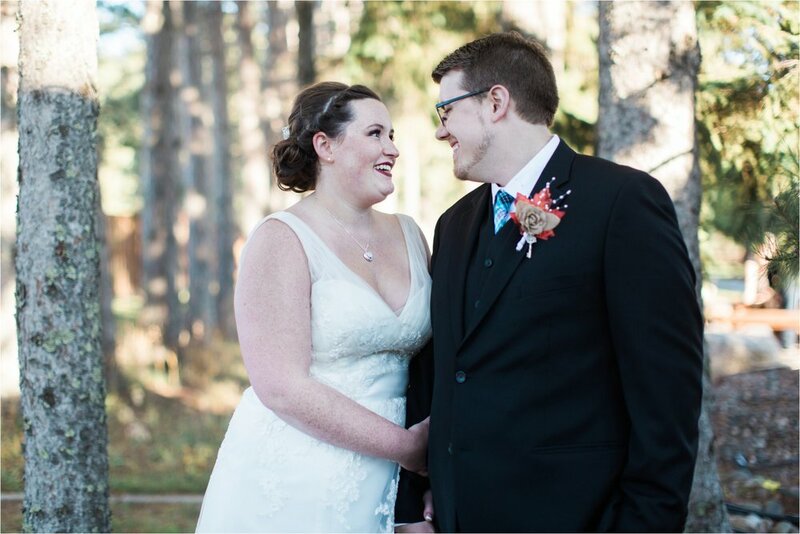 My last wedding in October was celebrated up in Brainerd with Alyssa and Tyler at Pine Peaks Retreat and Event Center. 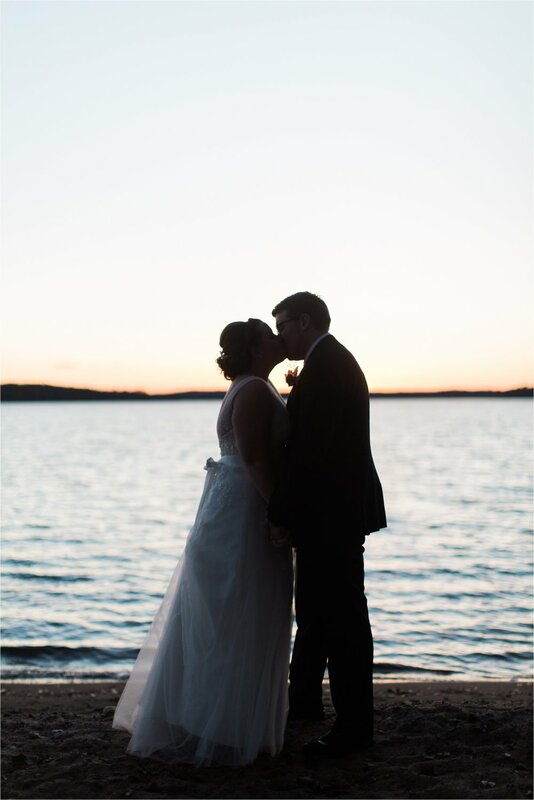 It was a beautiful weekend up in the north woods and their portrait session has me over here with heart eye emoji after heart eye emoji. 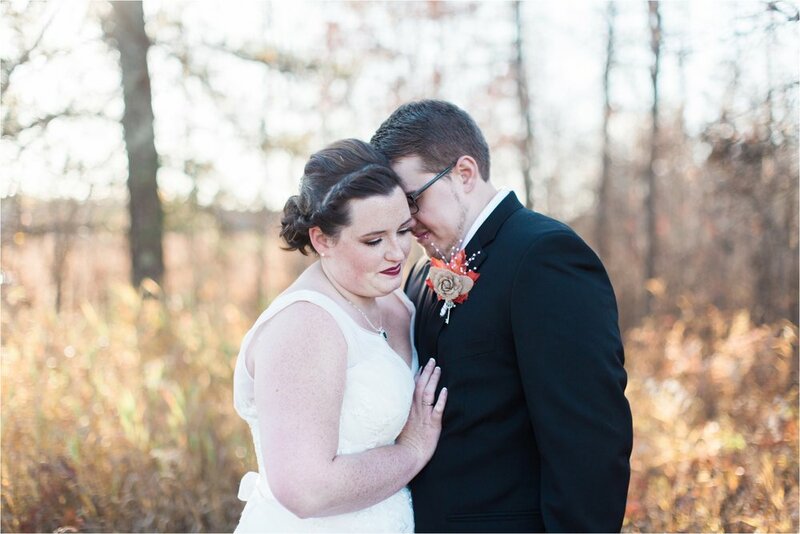 It was the perfect mix of woods and water, and it was a beautiful and intimate celebration of these two committing to one another!! So thrilled to be part of their day!